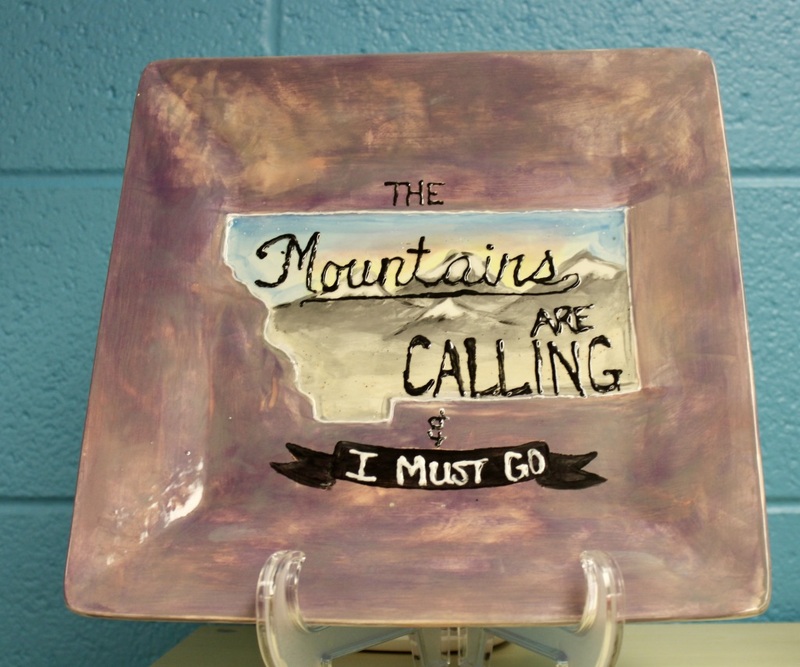 Pottery painting, glass fusing, Do-It-Yourself canvas painting, parties for kids and adults. 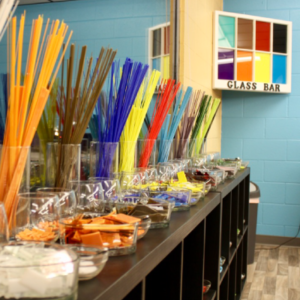 Individuals, families, kids, couples and friends can enjoy time in our studio expressing their creativity. 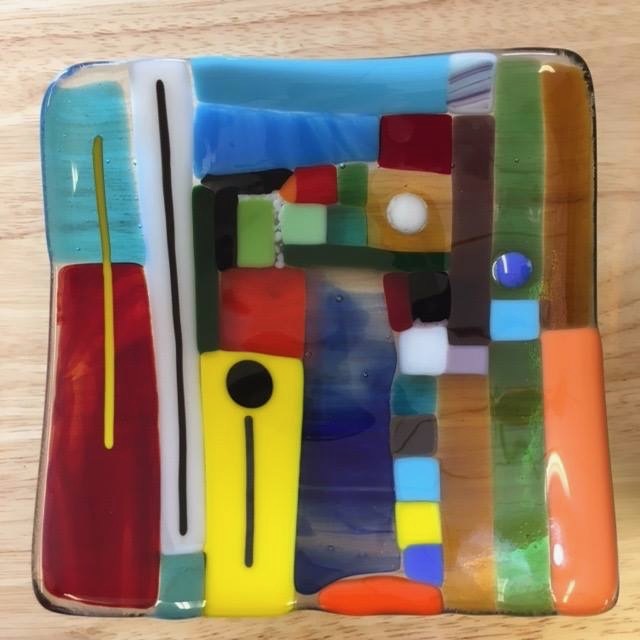 Glass fusing is surprisingly easy and looks incredible. 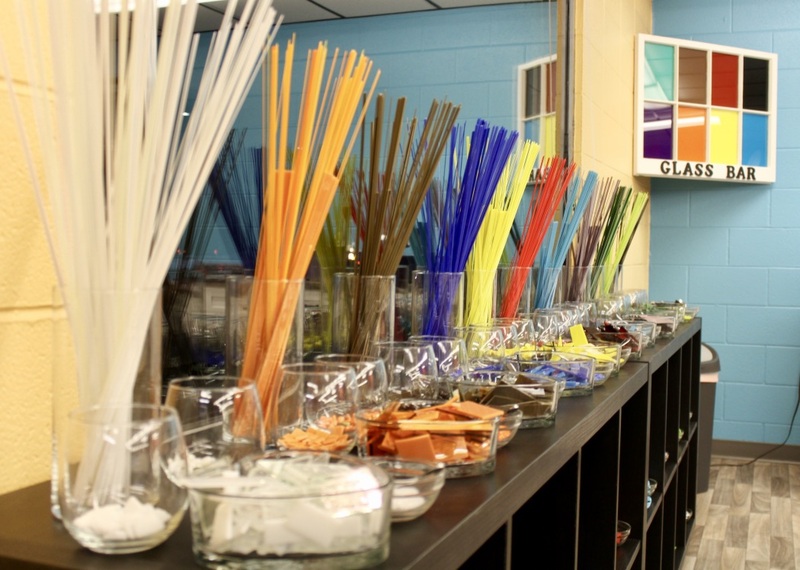 Choose your base, then design stack and glue colored glass on top. Utilize our pre-cut bar or create your own shapes. We will fuse it in our glass kiln and it will be ready for pick-up in about a week. You don’t need a reservation, come in anytime! 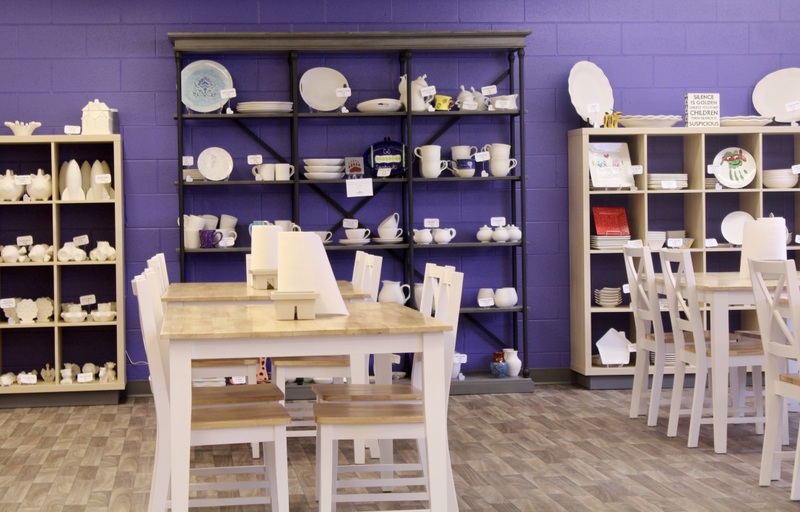 Select your piece from our huge inventory and paint your design. We will glaze and fire your creation and have it ready for pick-up in about a week. 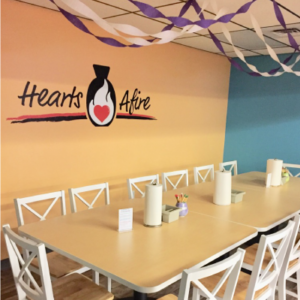 We have a large party room that is perfect for any event you may be planning. 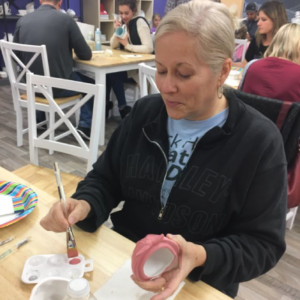 Whether it’s a kid’s birthday party or friends night out, we offer the perfect place to get away and explore your artistic abilities.